This area is currently under construction until 2013. Please click below for books and CD's for holiday gifts and more! 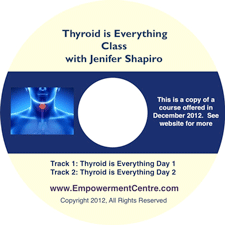 HOLISTIC COURSES ON CD ~ NEW!